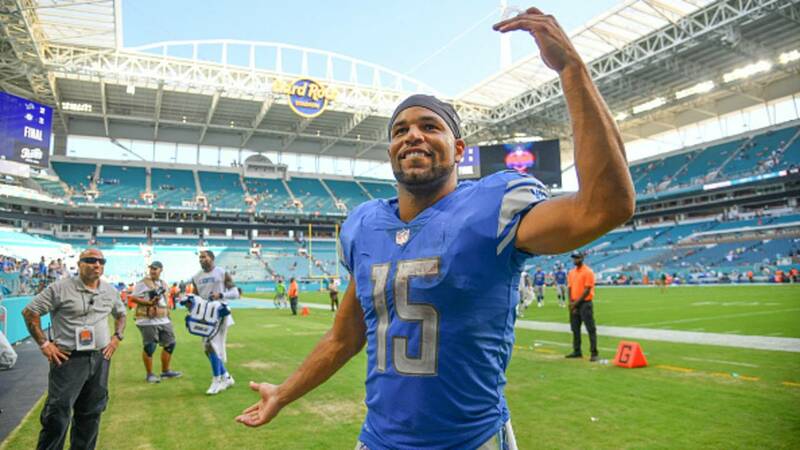 No matter what NFL team he plays on, Golden Tate's support for the military never wavers. The former Lions' wide receiver held his 4th annual "Stars and Strikes" event outside Detroit, where more than 200 active duty/veteran military members gathered – along with their family & friends - for a night of bowling, comradery and military appreciation for the sacrifices they have made for our country. The event was organized as part of the USAA's #HonorThroughAction campaign, which aims to honor those who have served in our armed forces this Veterans Day. This Veterans Day, USAA encourages all Americans to draw a "V" (for veterans) on their hand, snap a picture, and share it with #HonorThroughAction this Veterans Day. 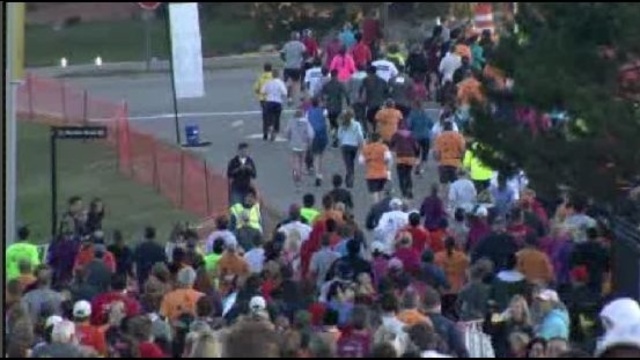 More information can be found at USAA.com/veteransday.